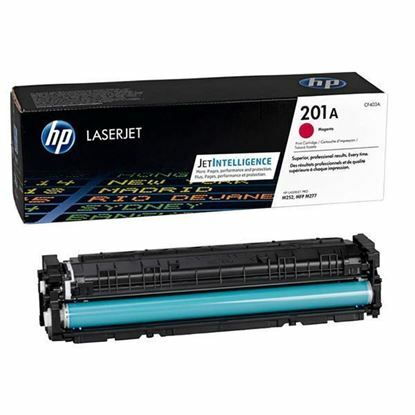 The HP 201 range is suitable for your HP Colour LaserJet M252dw printer. 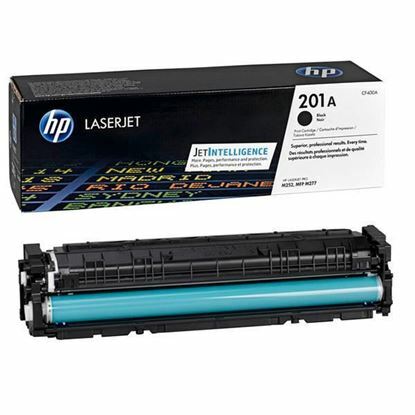 The HP 201A cartridge is a standard capacity cartridge. 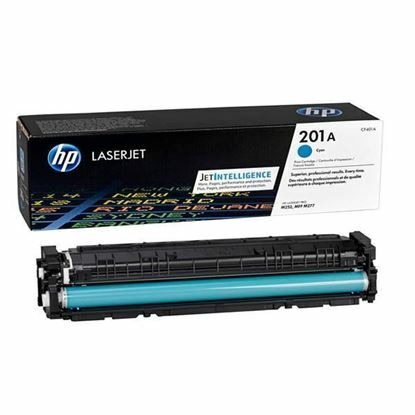 The recycled HP 201A cartridges are genuine original HP cartridges which have been cleaned, repaired, refilled and tested. These are guaranteed to work in your printer and match the quality and page yield of an original. 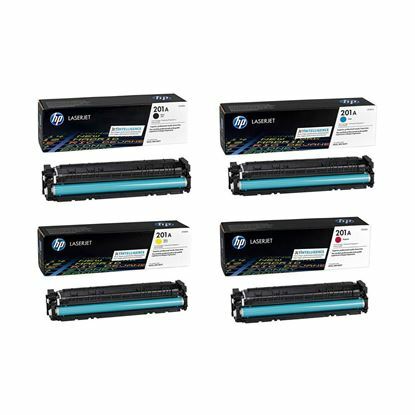 The HP 201X is the high capacity and high-yield versions available to help you print for longer.